Following a hurricane or disaster, the essential next step in the recovery process is the stabilization of your property to help stop further damage and to prepare to rebuild. Treating owners fairly and honestly is our goal after a catastrophe situation. We offer several options to best fit your needs including same day emergency response. Tarping a damaged roof is the important action that preserves the option for rebuilding a property after a disaster. Consequently without it deterioration may continue pushing repair costs beyond what maybe affordable. 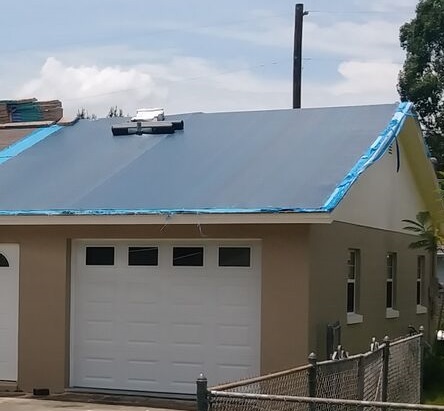 > If your insurance adjuster requests; we will remove the tarp for inspection of adjuster and re-tarp using the same tarp, if requested within 30 days of original installation of the tarp. > 30-Day workmanship warranty – if the tarp comes off within 30 days during normal weather conditions, we will reinstall it. > Deciding on your options. An emergency roof tarp is a temporary solution until more repairs can be made. If you don’t take the necessary precautions to prevent further disrepair, insurance companies may not pay for it. 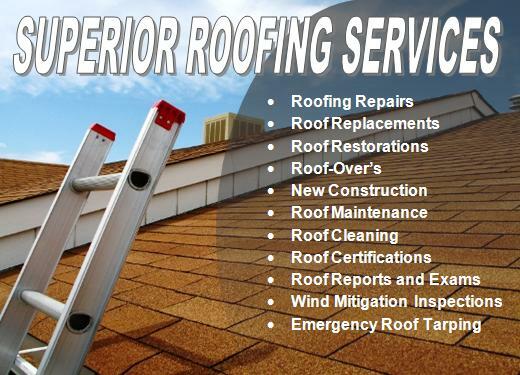 So, if the forecast calls is rain, take precautions to prevent more damage by getting your roof tarped. Therefore, possibly helping prevent any claim denial due to your negligence. Most importantly, keep in mind that all tarping jobs are done on a prepaid basis only. Emergency Roof Tarping do not qualify for 3-Day Right to Cancel, NO REFUNDS will be available after payment is received. Prices are posted on Emergency Roof Tarp Request. Time and work start upon receipt of payment in full. Furthermore, please contact your Insurance company for more information prior to Ordering a Roof Tarp. Above all we are happy to assist in providing your insurance company with any photos and proof of payment.